I read the other day that time seems to go by faster as we get older because our brain's internal clock runs more slowly as we age, so the pace of life seems to speed up. So here we are, nearly halfway through 2018, even though my older brain tells me I rang in the new year last week. It's so crazy to reread the first of my 'Lovelist' posts, which went live in April 2015. 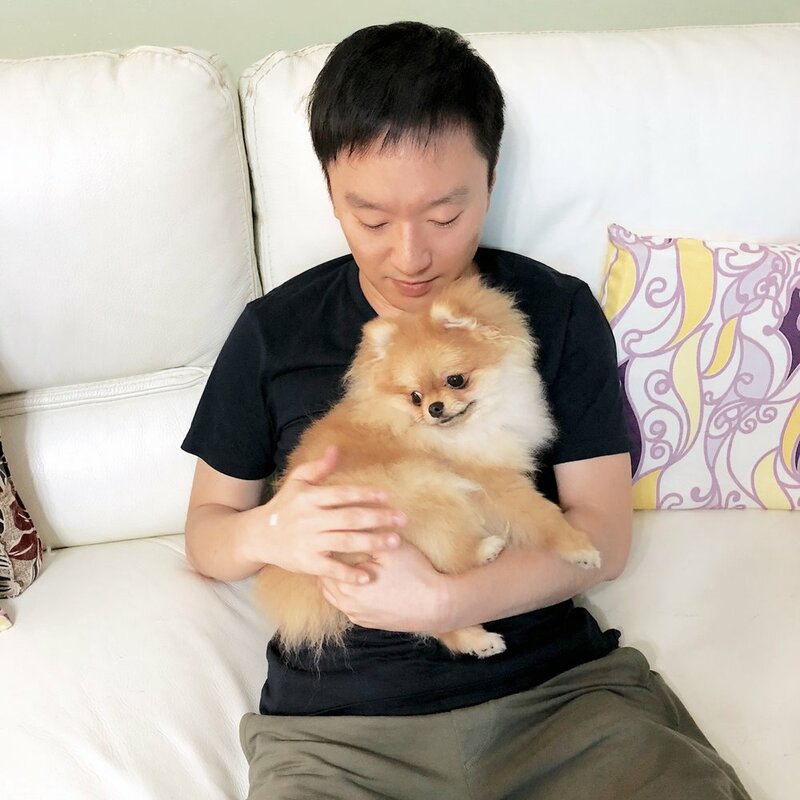 In it, I shared the news that I would be moving back to Hong Kong after 11 months in Shanghai with my family, and how I was "ready to move on and start another stage in my life." Today, I find myself having to garner the same courage as I leave behind yet another phase and step into a new one (will share more in my next post, no not pregnant). And with that, I'm also bidding farewell to my 'Lovelist' content series. It had a good run, but I'm looking forward to sharing life updates in a different format. I'd like the 'Dear Diary' Series to be a bit more personal and hopefully more heartfelt. Let me know what you think. Garage finally launched in Wan Chai and it's been a whirlwind. It's my third launch in three years, and while they're all memorable in their own way, this one's definitely more significant a milestone than the rest. With it being my last big project at this company, I've found myself feeling rather sentimental; my last time managing a photoshoot, my last time drafting a press release, my last time taking a team picture, etc. Saying goodbye has been more poignant than expected, but I'm ready to take on new challenges. 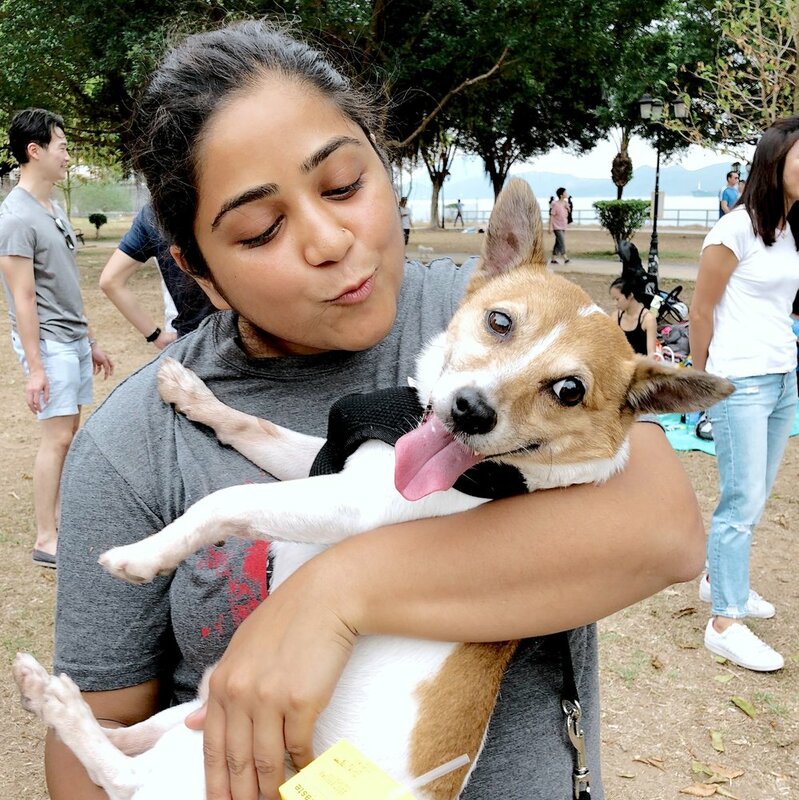 To celebrate Sachi's newfound freedom, we invited all our dog owner and lover friends to Cyberport for an afternoon of picnic-ing and frolicking. Even though the dogs didn't play with each other as much as we'd expected, it was a lovely afternoon catching up with everyone. N and I started planning our wedding this month. Things are happening very slowly, so it's still strange to think we'll actually be getting married in a year. So far, so good. I could be jinxing us, but I think we're going to be able to get through this process peacefully and come out of it still in love. Granted we're only working on invitations and looking for venues, but been all fun so far. Sachi tuned 6 months in April, so he finished getting all his shots, got microchipped, and can finally explore the great outdoors! Naturally, he's just obsessed with going out, running like a mad-dog around the flat whenever I take out the lead. He's gets on well with other dogs and is getting a hang of the walking-on-a-lead thing pretty quickly. I feel so blessed to have a little angel dog like him. He makes me laugh everyday. Ingrid was admitted as a solicitor this month. It was such a special day. She's been a huge source of support over the past few years, and I couldn't be more grateful for her friendship. From our orientation day at SMIC to living in Hong Kong as students to now two engaged women with careers - life is so predictable yet surreal! I admire her so much for everything she's achieved and am so proud to have been able to witness her grow into such a paragon of an adult. Hopefully I'll be able to get there soon, too. Another lovely picnic happened in April on the beaches of Big Wave Bay. Thankful for the friends I've made in the past few months through work, and how they've become more than that. April has been crazy from start to finish, and this chill morning was exactly what we all needed. Mingxi got married in Chengdu. First time as a bridesmaid was an interesting experience. I had to learn a dance (kill me), got no sleep in the 2 days I was there, and somehow became the ring bearer (?!) Still, I was so honoured to have been there, had the best time with the other bridesmaids and groomsmen, and I'm now getting quite excited for our wedding. Can't wait to have all my loves in one place.